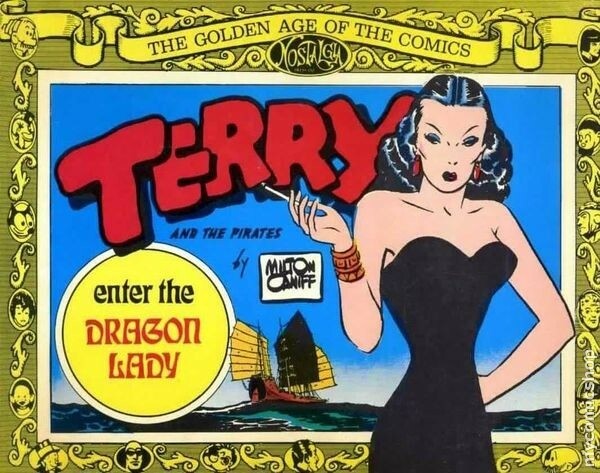 I always liked the Dragon Lady in the comic strip TERRY AND THE PIRATES. Ah, something to aspire to... or expire to. And then there were the three Soong sisters, one of whom married Sun Yat-sen and another married Chiang Kai-shek. 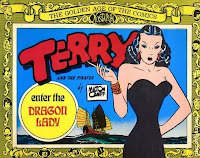 Talk about Dragon Ladies. Not to mention Anna Chennault, another force of nature. These gals had an enormous influence on our China policy, but not, in retrospect, for the good.